How can I delete the old temperature warnings? 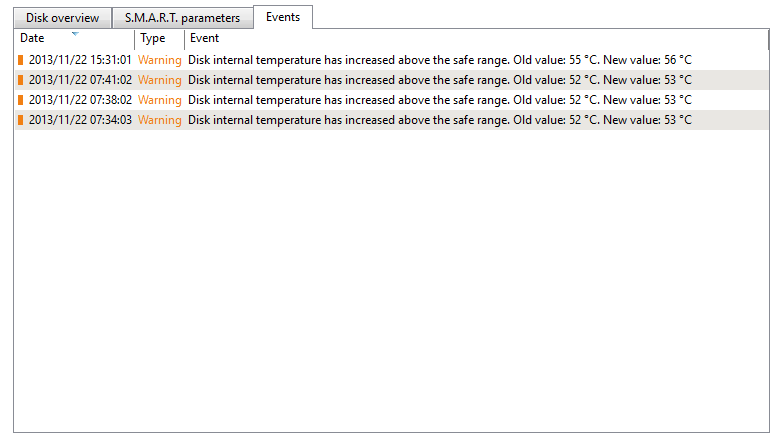 I wish to delete the old temperature warnings due to overly stringent temperature thresholds I set. You will need to delete the log files. I'll have to remember where they are kept as I don't have ADM installed at the moment. I think it is in the hidden system folder Program Date\acronis.